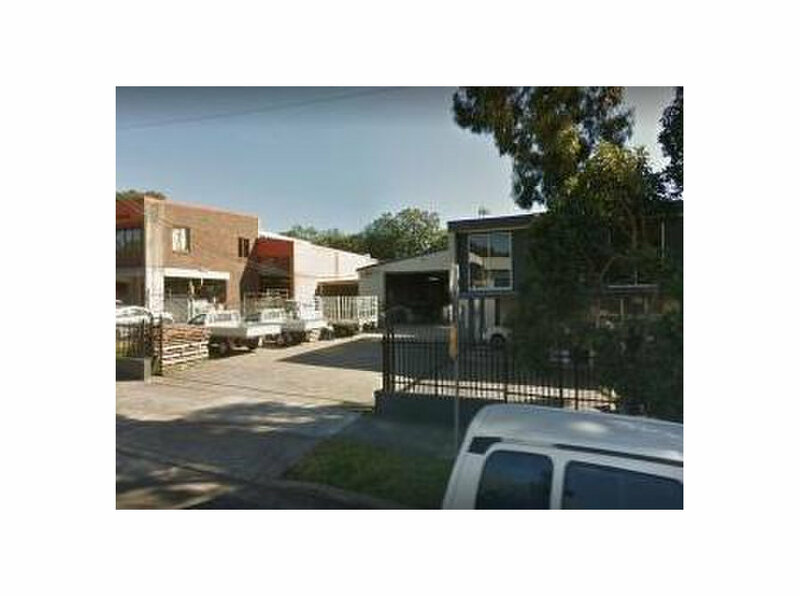 With 30 years' experience, Axiflow is well recognised in the Air Conditioning, Ventilation and HVAC industry. 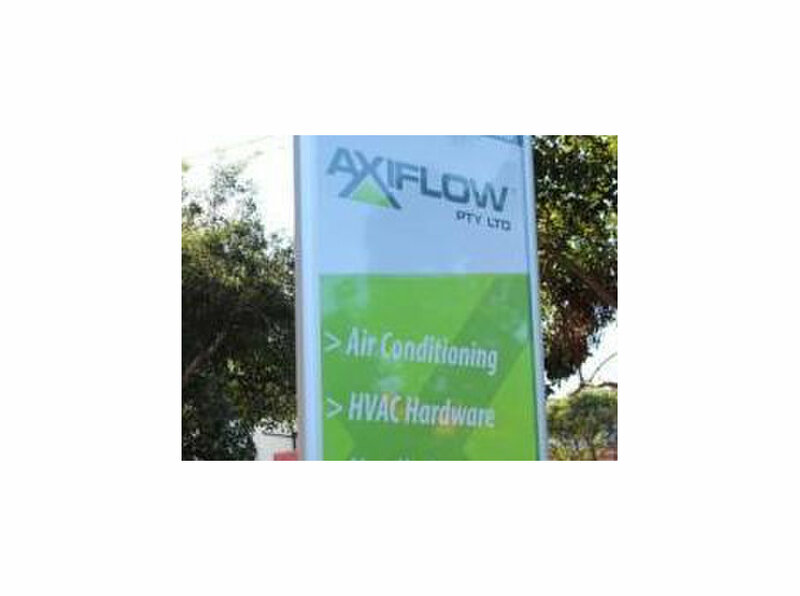 Axiflow's range of quality Air Conditioning, Ventilation and HVAC products is supplemented with its own sheetmetal ductwork manufacturing plant, offering our customers the convenience of all supplies at one place. 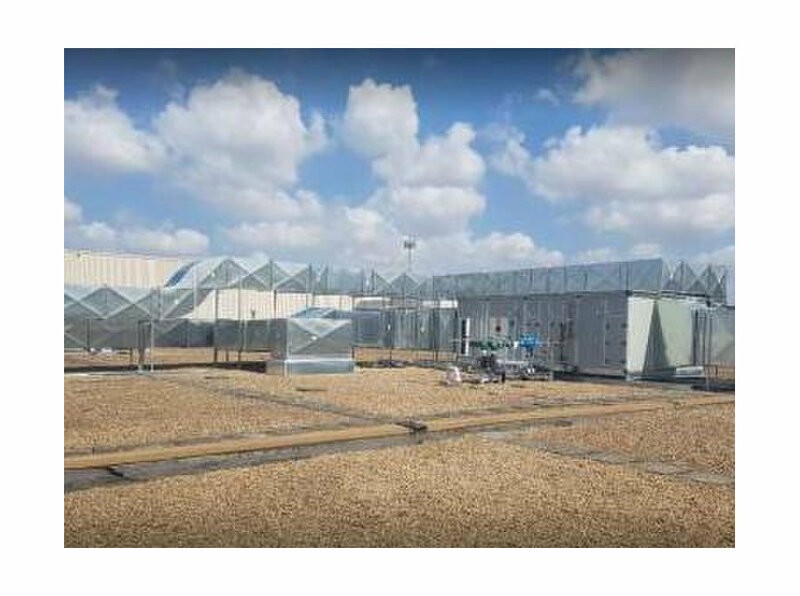 Using the latest technology and machinery, we manufacture sheetmetal ductwork and other sheetmetal products to suit our client's project needs.